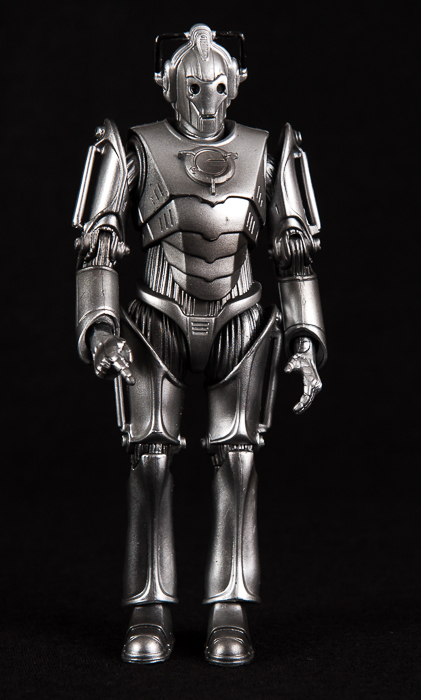 Cyber Controller from The Tomb of the Cybermen in 1967. 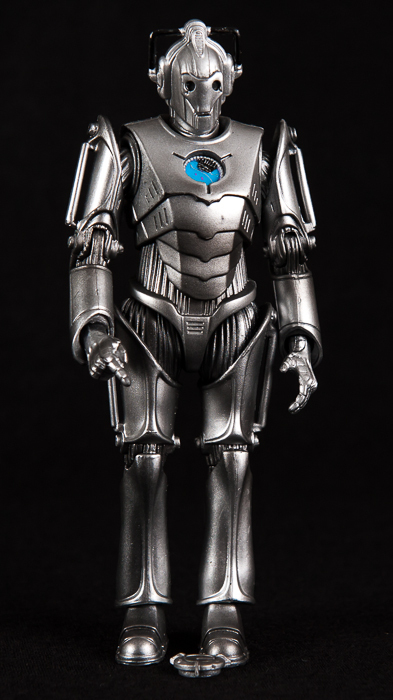 This was only available as part of the Collect & Build Cyber Controller packs. 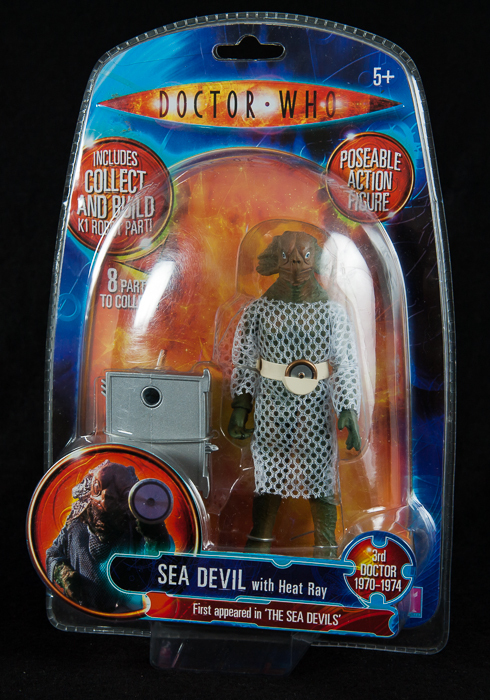 This is a Sea Devil from the classic range of figures which includes the part to build the exclusive K1 Robot. This is unopened on factroy sealed card. 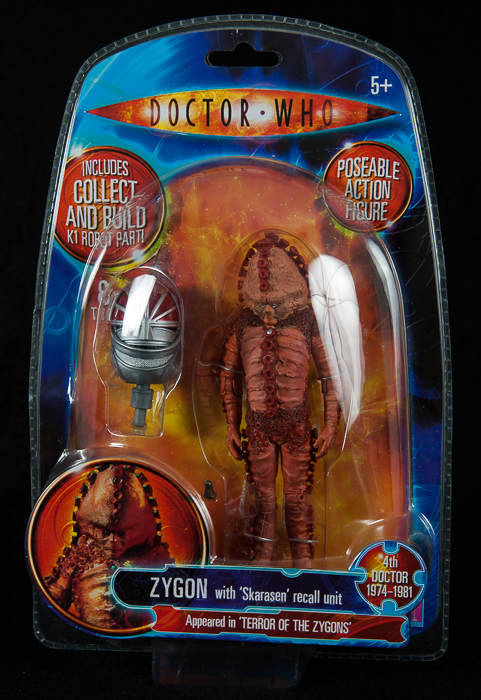 This is Zygon from the classic range of figures which includes the part to build the exclusive K1 Robot.